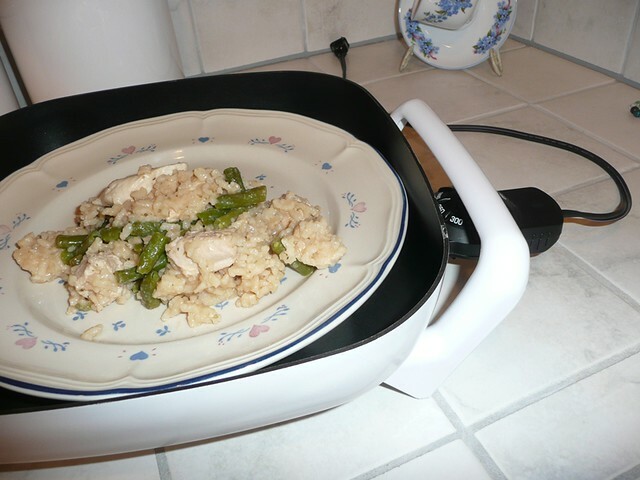 I have posted a lot about soup because a friend showed me how to use the stick blender to make soups. I fell in love with blended vegetable soups. Recently I posted about soup that my friend had made me. In addition to sharing that wonderful recipe with me she also shared a broth secret. I used to buy the bouillon cubes. They are so convenient because they are always there when you need them. Then due to the ingredients (partially hydrogenated oil) I started buying the boxes of broth. But those are somewhat very inconvenient because what I have experienced is that the box is one measurement and I usually need a different measurement to make the soup. So basically I often need only a portion of the box for soup. It is unfortunate to have a half used box of broth in the fridge. 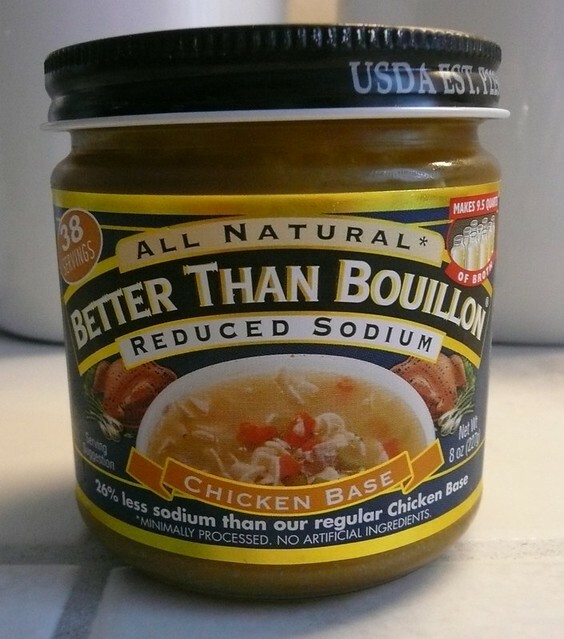 When I was at my friend’s house she asked me if I knew about “Better Than Bouillon”. I had not. Chicken Meat with Natural Juices, Salt, Organic, Cane Juice Solids, Maltodextrin (from corn), Chicken Fat, Yeast Extract, Natural Flavors, Dried Onion, Potato Flour, Spice Extractives, and Turmeric . I know a lot of these ingredients would not be found in fresh homemade chicken stock, but stock is not one thing that I am inclined to make. I know it is easy and I know many people do make it, but I’m not one of them. Maybe eventually if I continue to make a lot of soup I will start making my own stock, but not at this point in time. I was happy to see “Better Than Bouillon” chicken base has turmeric in it. Remember turmeric one of the anti-inflammatory foods. I do still like the box broth so I will continue to buy it and use it. But now I can use a combination of stocks and broths which will enable me to keep my fridge empty of a half used box of stock. With the jar of bouillon, one teaspoon combined with 8 ounces water equals 8 ounces of liquid broth or one cube (which is added to 8 ounces of water also). My husband and I have been waiting for the cold weather to come so that we can have soup. When I first met him his thought was, “Soup is not food.” But I once made a really hearty potato cheese soup that made him change his mind. He also likes all the other soups that I have been making even though they are pureed vegetables. I am fortunate that he is so kind to let me experiment with different veggies and combinations. So far he has eaten them all. So, c’mon cold weather, get here so we can eat soup! Did you know about this jar of bouillon? I am really excited about it. You know by now when I learn something and I get excited about it, I have to post about it!